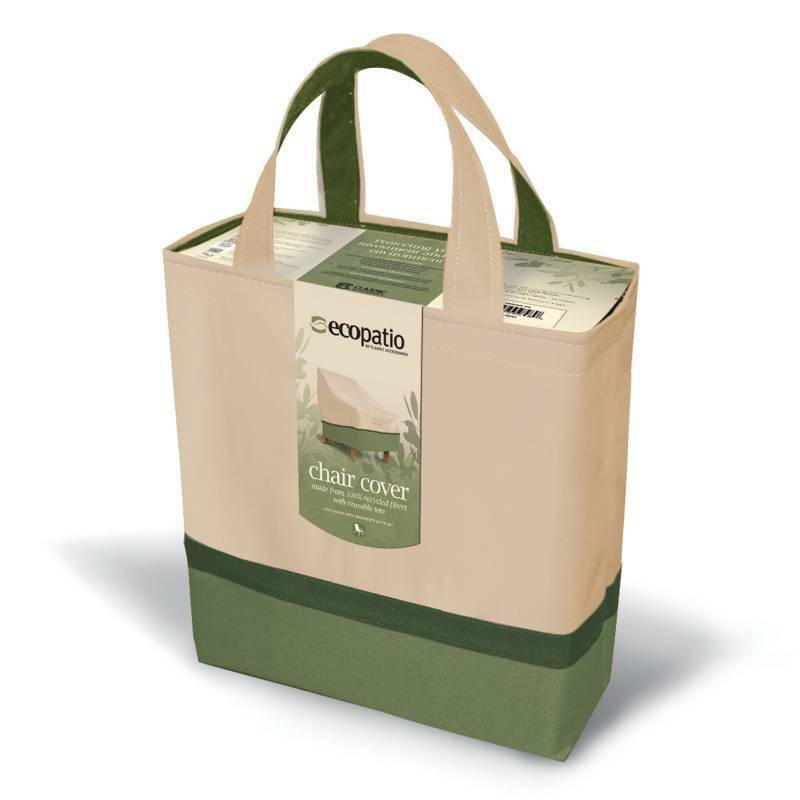 The Eco Covers come in an attractive tote bag package that uses up to 49% less material than a box and is printed with soy inks on recyclable material containing recycled fibers. 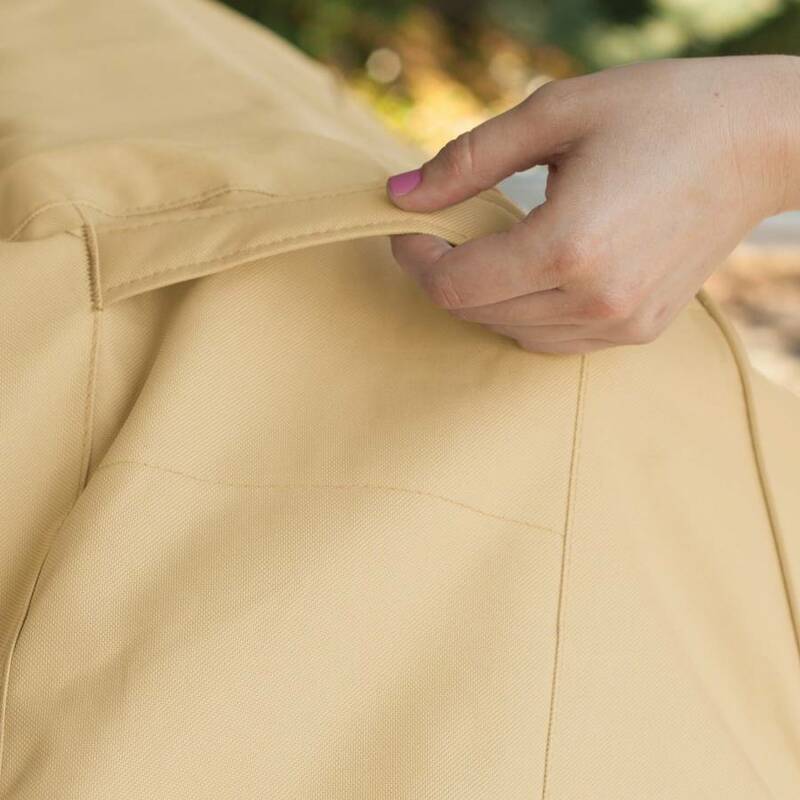 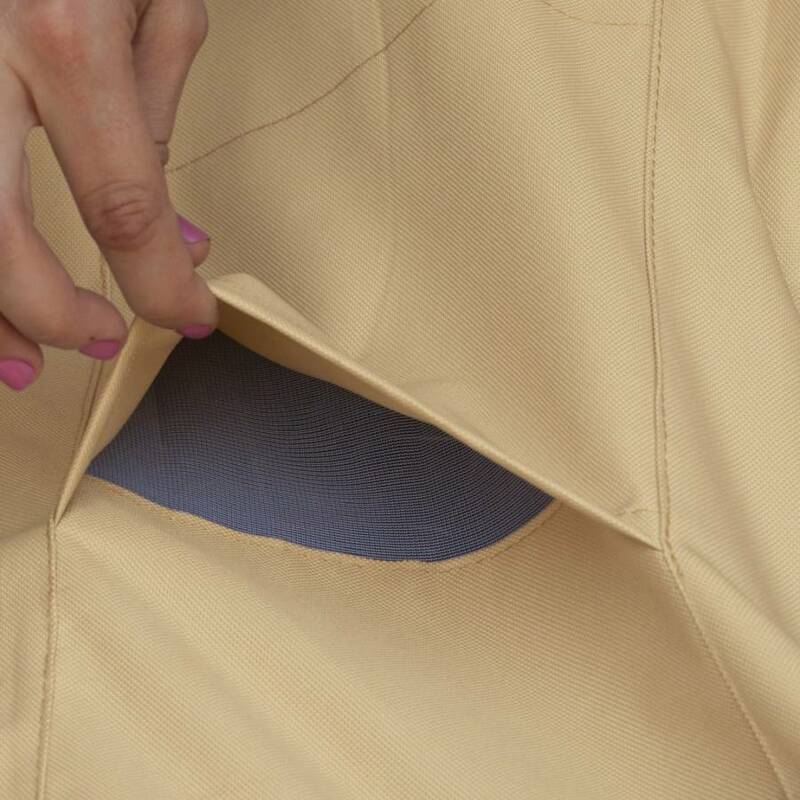 The Eco Covers come with air vents to reduce inside condensation and lofting due to windy days and the handles make these covers easy to fit and remove. 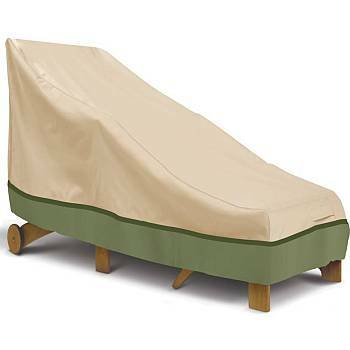 Secure straps wrap around legs to secure your cover and keep it in place. 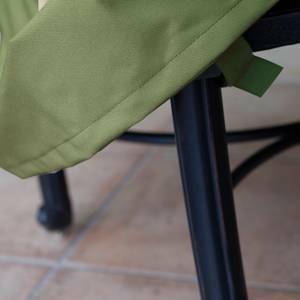 Go Green and keep all of your cherished patio furniture, BBQ grills and outdoor accessories protected and looking like new.